Product categories of Agricultural Linear Actuator, we are specialized manufacturers from China, Agricultural Linear Actuator, Farm Window Actuator suppliers/factory, wholesale high-quality products of Agriculture Useage Linear Actuator R & D and manufacturing, we have the perfect after-sales service and technical support. Look forward to your cooperation! 2.Energy cost-efficient and environment friendly. 3.High Speed Linear Actuators have the capability to withstand extreme work conditions in the agricultural open field. 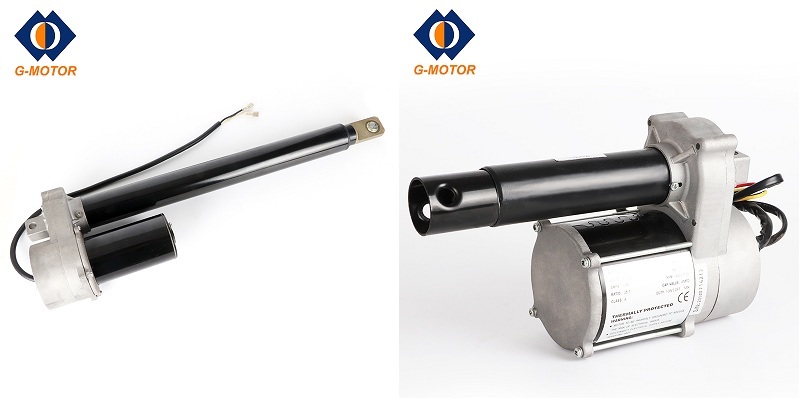 Moreover,Linear Actuator For Agriculture is also perfect for automatic farm window opener and door opener.Please contact with us if you need a Agriculture Useage Linear Actuator solution for your farm or agricutural machine.